Ubisoft's announced that Ghost Recon Online, its online, free-to-play version of the Ghost Recon franchise, which I may or may not have completely forgotten about until just now, will be making its way onto Steam's Early Access program -- for those of you in Canada, it's actually already available. According to Ubisoft's Corey Facteau, bringing Ghost Recon Online to Steam has been the team's "...goal since the game's inception" and that it was simply a matter of "...reach[ing] a quality level that can go head to head with the best online games available today before releasing on Steam." 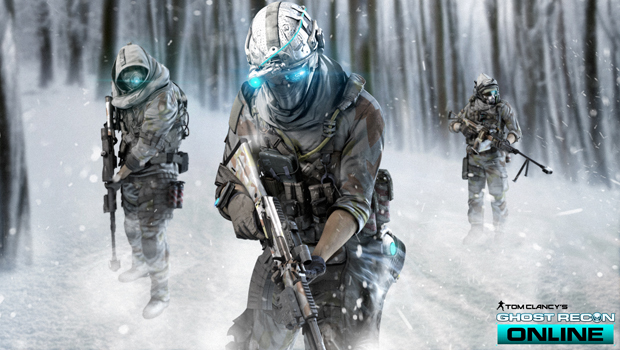 Following a closed beta, Ghost Recon Online launched back in August 2012 and has since acquired over four million registered users.